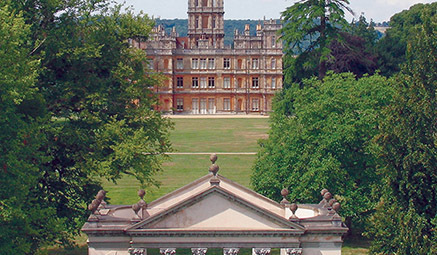 Experience the drama and grandeur of the real “Downton Abbey” for yourself. Come and explore Highclere Castle, as we follow in the footsteps of the aristocratic Crawley family and their servants under the Reign of King George V. Downton Abbey is a world of elegance and decadence and a visit to Highclere Castle will bring the drama series alive before your very eyes.s. Downton Abbey & Newbury - Full Day - discover this stunning historical gem - walk the halls of the real-life Downton Abbey! In a full day of fun and fascinating history, we’ll visit Highclere Castle and Gardens. Home to the Carnarvon family since 1679, the place now serves as the setting for the beloved series of Downton Abbey, and it’s not hard to see why. With stunningly manicured gardens and rooms full of antique treasures, history comes alive inside its walls. After time to explore, we travel the short distance to the quaint rural market town of Newbury set along the banks of the River Kennet and the Kennet and Avon Canal. 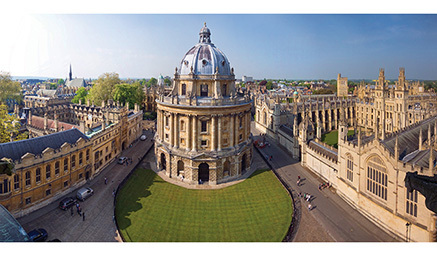 Oxford - Full Day - to the ‘City of Dreaming Spires’ steeped in a rich and fascinating history. For stunning English heritage in a pretty setting, you can’t beat Oxford. Wander the world-famous university campus, admiring the historic buildings which date back to the 13th century, an inspiration to generations of scholars including President Bill Clinton, and the authors J R R Tolkien, Lewis Carroll and C S Lewis. Bath - Full Day - spend the day exploring this beautiful Georgian city. 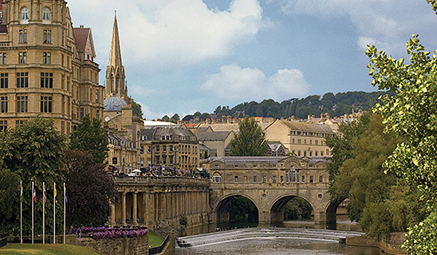 We're off to the one and only West Country city of Bath, with its abundance of Georgian architecture, brilliant historic gems and fantastic atmosphere. Sample some of the finest architectural sights in Europe, including Bath Abbey, the Royal Crescent, the Circus, Assembly Rooms and the famous Pulteney Bridge.